My first Video Post.. Soon every week I will develop video posts based on A course in Miracles and my own point of view. I am so excited to start the videos and hopefully they can be of benefit, since my goal is to spread love! Healing from the inside in order to have an amazing outside. 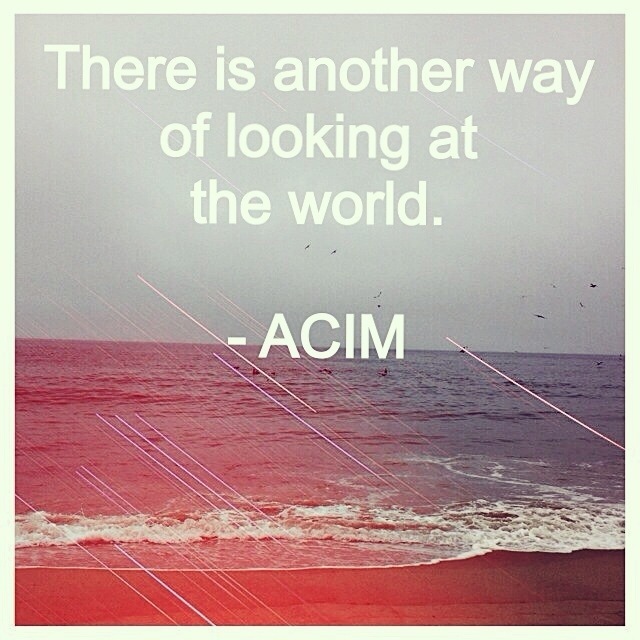 There are times when one should stop and start looking at the world differently. Meaning check the thoughts you are having about the things that are happening around you. Are you judging everything that happens with fear, because it seems unknown or you can’t control them, or even change them. Stop yourself, breath and have compassion. Estoy muy emocionada por que ya estoy lista para iniciar este camino tan bello que es el de dar terapia holistica y Reiki. Este camino espiritual, o esoterico como muchos lo conocen fue introducido a mi vida a muy temprana edad. A los 4 años tuve mi primera experiencia al presenciar la luz de mis angeles, despues a los 12 años fui a mi primera clase de metafísica, que aun que no comprendia muy bien lo que me estaban enseñando fue como una pequeña curiosidad que fue implantada en mi inconciente. Que despues de varios años renacio. En este presente momento abri la puerta para que las posibilidades pudieran entrar, deje mi antiguo trabajo de una semana para la otra y me lanze a mi suerte. Estoy comenzando de nuevo pero esta posibilidad es tan emocionante, que derrepente me hace cuestionarme, pero la respuesta siempre es la misma. Tu tienes ese don, ese mensaje que el universo te dio! Asi es como me siento con ganas de dar ese mensaje, de ayudar y sanar con mis manos. De hablar ante la gente y alomejor sembrar esa semillita para que el dia de mañana el dia sea mas bello. Las posibilidades son inmensas, pero yo escojo cuales de esas posibilidades quiero para mi, y yo escojo AMOR, ARMONIA, PAZ, SANACION, ESPIRITUALIDAD, COMPASION, HERMANDAD, Y ABUNDANCIA. Cuales son las posibilidades que quieres para ti? Si deseas una cita, mandame un mensaje o llama mi cel. It’s funny that I decided as my title to take it slow, since today my heart was racing and felt so upset. I have not felt this way in such a long time. I felt disappointed and so out of control. Out of control of not being able to help who I am here to help at this moment in time. I am a Montessori teacher as well and I am currently teaching toddlers. I am a strong believer in the Montessori method , so I am taking advantage that were I work they want to make “changes” to fully impart the method. So, I been given it my all, I mean moving furniture, creating more material, and trying to implement all that I am learning. Yes, so as you may foresee this is all an Illusion, a lie, a plain lie. Because in actuality they don’t want to change, I don’t have their support and administration does not have the passion to do things they way they should go, according to the method. After all my heart work, I get my co-lead teacher to talk bad about my arrangements and my effort. She is apparently not happy since now she actually has to do the work she is suppose to do. This really got my so upset and so sad today that all I did was to get really furious, but now all I need is to take it slow and take a step back. I need to breath, I need to close my eyes and meditate and just surrender to this feeling and give it to God. He is the only one that can handle this and make it all better. I am here to do as he wishes, I am just a channel for his teachings. I send light and love to all at my work, I send light and love to my co-lead teacher, I send love and light to my assistants. I know that this is a blessing and that something good will come from it. I know who I am and where I stand and is only with the unconditional love and the power of the universe that I will get where I need to get. If you have ever felt this way, please let me know. Let me know about your story and how you handle it. What is it that you learn. I send you all love and light and don’t forget to smile because the universe loves you! Do you ever feel that you need material things to make you feel better? Like you need a new pair of shoes or get the latest phone just to get that feeling of uplift. Yes, I remember when I had that need, when things went wrong and I got 4 new pairs of shoes, and an outfit to go with them. This is a sick reward system that we have grown up with, making us believe that we should get a outside reward to make us feel better. Specially in our country it’s what you deserve after all that hard work, a television, a new phone, new surround system, new car etc. They led us to believe that these rewards will make us feel better, no matter the cost. If you think about it at the long run, is this really going to make us feel better. I mean it feels good to get all of those things, and yes you are more than deserving of those material goods, but how attached are we to those materials goods? One of my biggest lessons in life is learning how to detach emotionally from this materials things. I am still on this journey, but I have come a long way. I would spend hundreds of dollars on shoes, clothes, accessories, what ever that could make me feel good, when I had a bad day, a broken heart, fight with my parents, or just to fill the empty whole. I thought those things would make me have more friends, would make me look cool, would bring me joy. I was so naive to think that material good could ever bring me true joy when in reality nothing outside of me could ever do that. 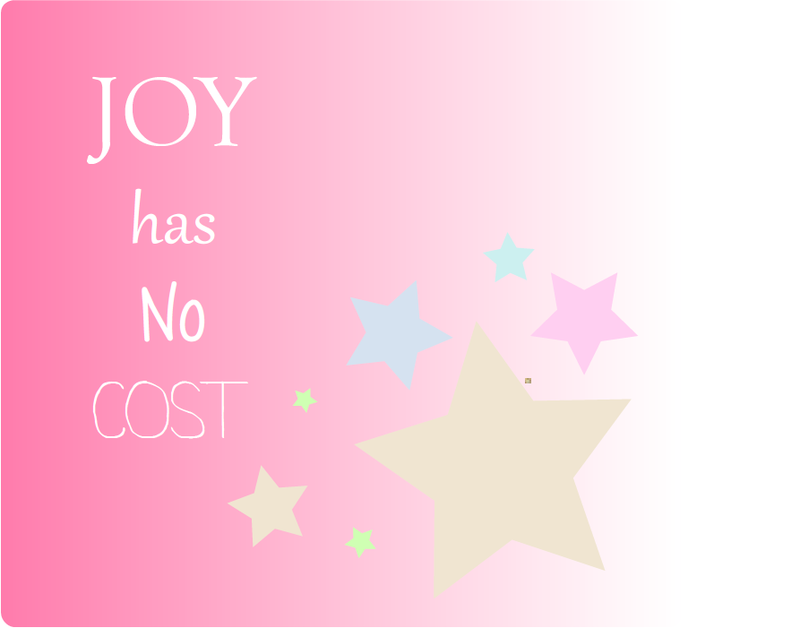 It all comes from within, true joy has no cost. Those are wise words written by Marianne Williamson, she is my personal guru. 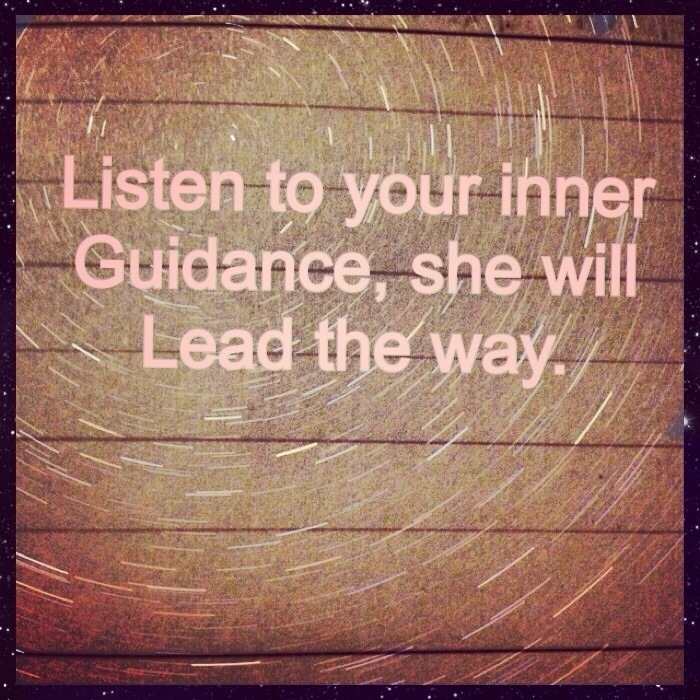 One must look inside and get in touch with our inner guidance in order to find true happiness, bliss, joy. Taking 5 mins as soon as you wake up to just sit, deep breath in and out and just picture your day going smooth, happy and in harmony. I send you much love and joy. Remember to smile because the universe Loves YOU!